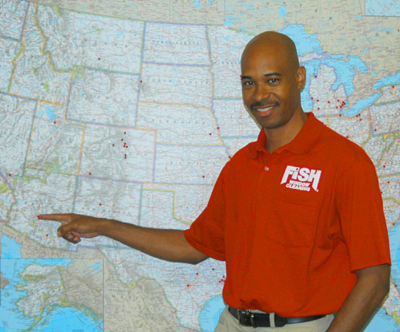 Welcome to Fish Window Cleaning Phoenix! 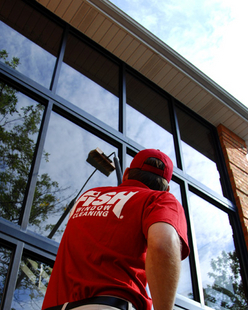 We provide commercial window cleaning services to businesses of all sizes in Phoenix, AZ! We provide free on-site estimates! Call us today at (602) 441-2566.